Successfully Added Card MP3 Player 2GB - Credit Card Sized MP3 + WMA Player to your Shopping Cart. 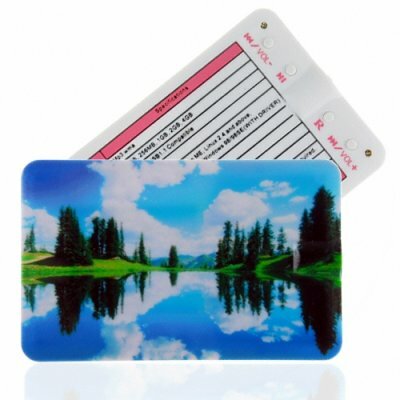 The Thinnest PMP in the market, this little Card 2GB MP3 and WMA Player is credit card is so thin and light it can easily fit into a normal card slot in a wallet (not that you would want to keep this great Card MP3 Player there!) It is a great item to show off to your friends, and is sure to wow your customers at its small size, but great sound. Shopping with Chinavasion means that you can get this item with no Minimum Order Quantity and a 1 Year Warranty, perfect for everyone from drop shippers and resellers, to those who just want this thin Card MP3 for themselves or for someone else.